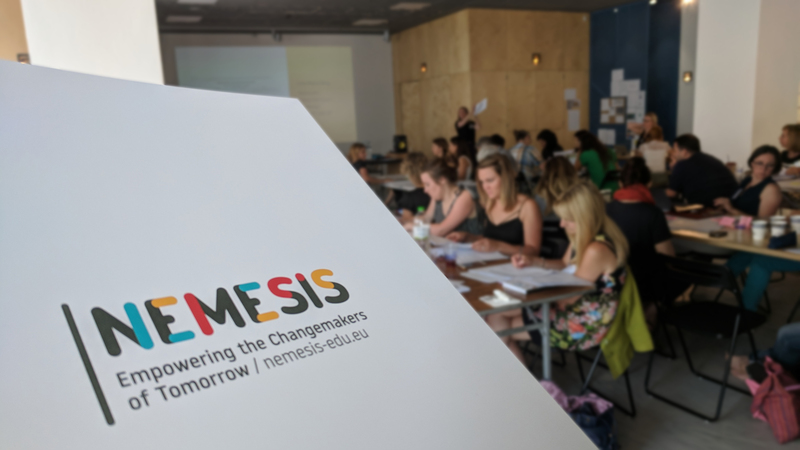 NEMESIS stands for “Novel Educational Model Enabling Social Innovation Skills” and it is a European project bringing together education and social innovation. 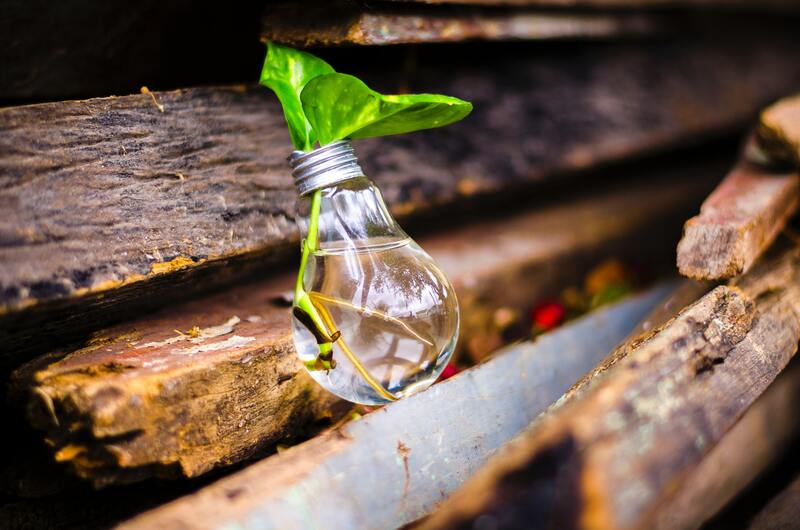 NEMESIS represents a new approach towards the attainment of social innovation skills by combining innovative learning models, open technologies, and participatory relations and processes. The objective is to foster entrepreneurial mindsets and creative thinking among primary and secondary students, allowing them to become the social innovators of tomorrow. Do you want to know more about NEMESIS? Subscribe to our newsletter to keep up to date!